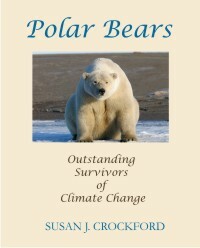 IMPORTANT UPDATE March 13, 2013 Benny Peiser over at the Global Warming Policy Foundation has just posted an essay by well-known author Matt Ridley, entitled “We should be listening to Susan Crockford” which is included as a foreword to a pdf of this very post (“Ten good reasons not to worry about polar bears”), suitable for sharing. I encourage you to have a look. 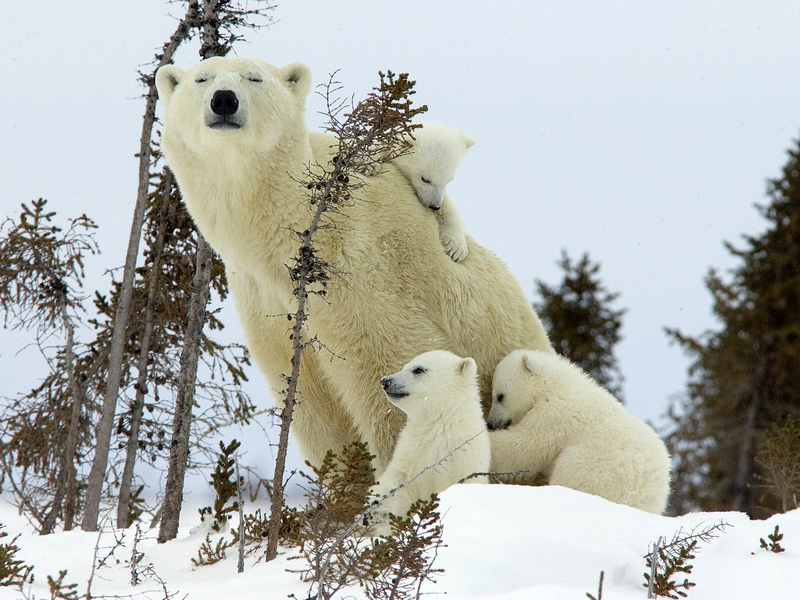 This year marks the 40th anniversary of the signing of an international agreement to protect polar bears from commercial and unregulated sport hunting. 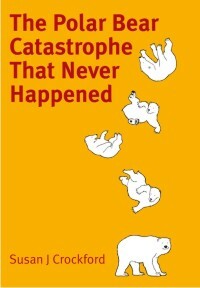 The devastating decades of uncontrolled slaughter across the Arctic, including the Bering Sea, finally came to an end. 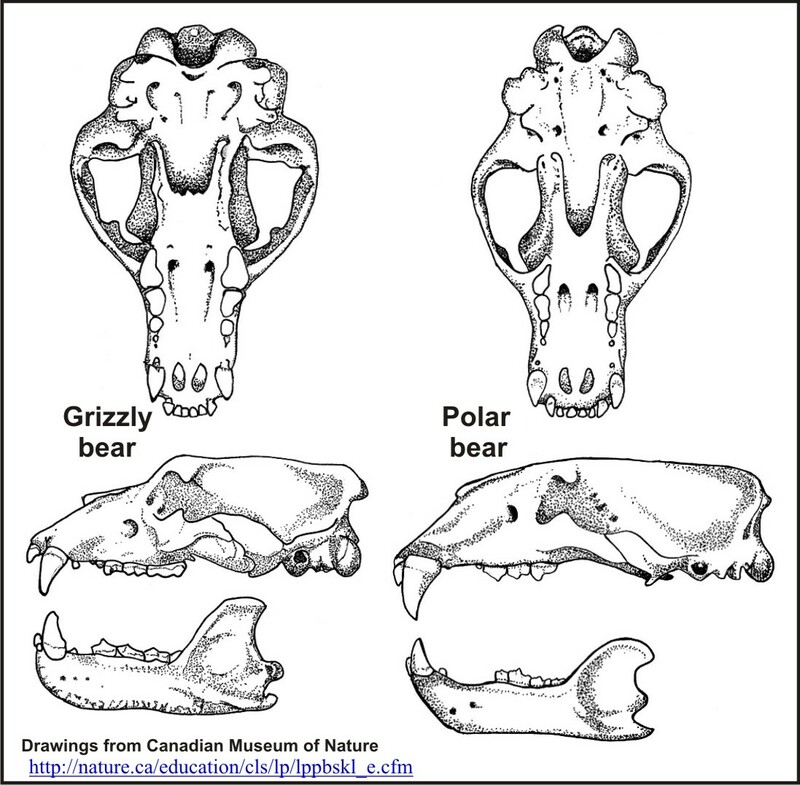 And so in honor of International Polar Bear Day (Wed. February 27) – and because some activists are calling 2013 The Year of the Polar Bear – I’ve made a summary of reasons not to worry about polar bears, with links to supporting data. 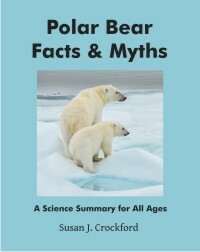 I hope you find it a useful resource for tuning out the cries of doom and gloom about the future of polar bears and celebrating their current success.